LONDON: Like many other African women, Mazoe Gondwe is her family’s main food provider. 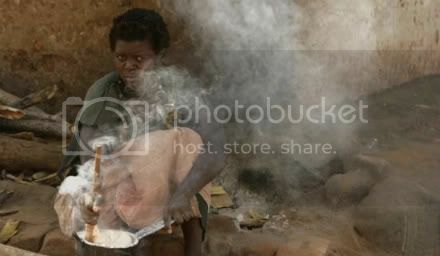 Lately, she has struggled to farm her plot in Malawi as the unpredictability of rain makes her hard life even tougher. Gondwe, who was flown by the development agency ActionAid to Poland for UN talks on climate change this month, said she wanted access to technology that would cut the time it took to water her crops and till her garden. She would also be glad of help in improving storage facilities and seed varieties. Click twice on each image below. Women News Network Breaking News Portal · Using the highest standards in journalism Women News Network brings you the best in international breaking news for and about women.